Currently, Kashoo has a Canadian payroll integration partner (PaymentEvolution), but you may want to know how to enter payroll figures into Kashoo yourself. If you will be going this route, you will need to do some research on Canadian Payroll from the CRA website and how to electronically remit taxes to the CRA. Note: If you operate a business in the USA, please see our article Entering Payroll Deductions - USA. 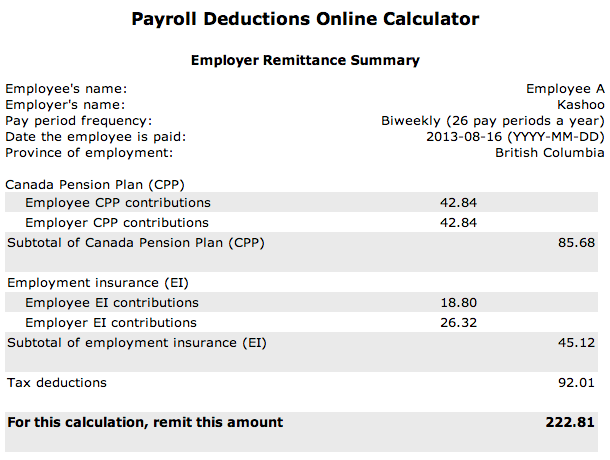 One great thing about the CRA is that they have a tool called the Online Payroll Deductions Calculator available for small business owners to get all the payroll deductions calculated online without having to do the work manually themselves. If you select the “Determine Gross Income” option and enter the gross salary of your employee in a given pay period (i.e. 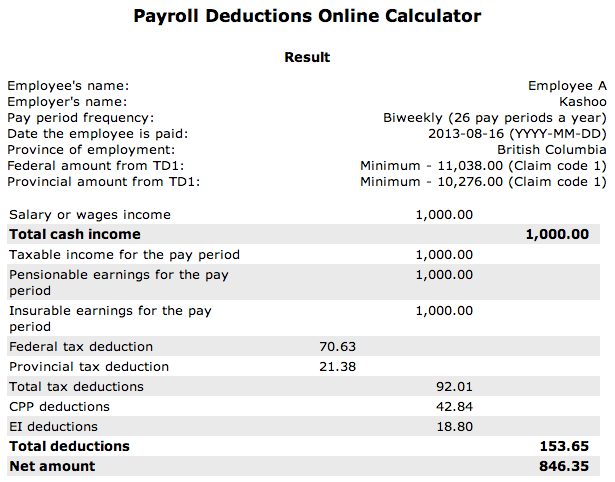 $1000 bi-weekly), then the payroll deductions online calculator generates a very nice printable table giving you a net pay amount with all the deductions included. Do make sure to then click on the Employer Remittance Summary, as you will need that as well. 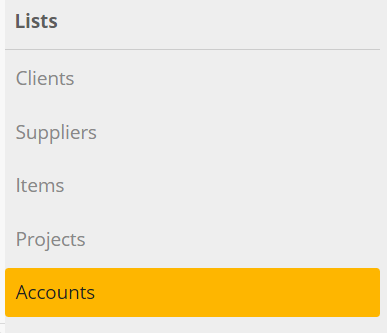 Kashoo by default already has a “Payroll Expense” account, so you will only need to add some payroll liability accounts. Note: If you imported your own chart of accounts, then be sure that you do have an equivalent Payroll Expense account as these instructions assume you do. 1. 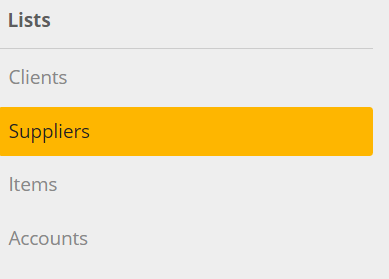 Go to Accounts under the SETUP section in the left hand navigation menu. If you look at the liability section, you will see the new accounts you created. For this example, we are going to have Employee A (great name, huh), make $1,000 (gross pay) in the pay period. So after taxes, the Gross Pay of $1,000.00 becomes Net Pay of $846.35. Notice that all the tax liability accounts are negative amounts while the Payroll Expense is positive. 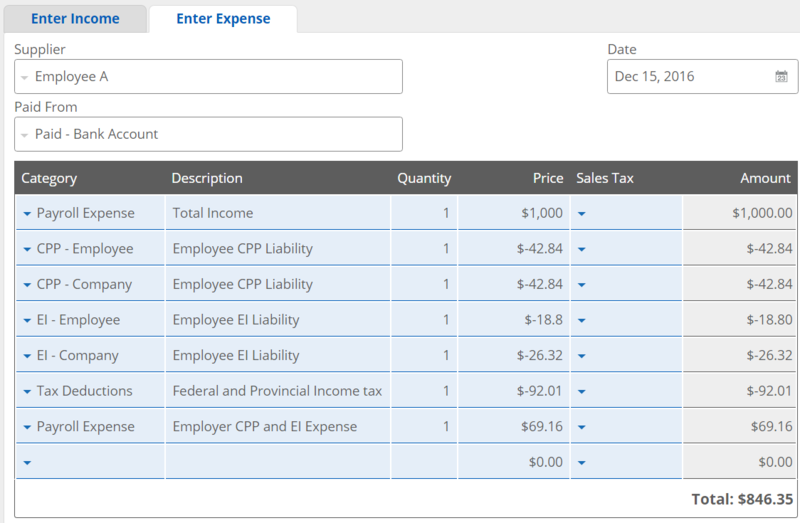 If you look at the screenshot below, you will see what the payroll expense looks like in Kashoo. 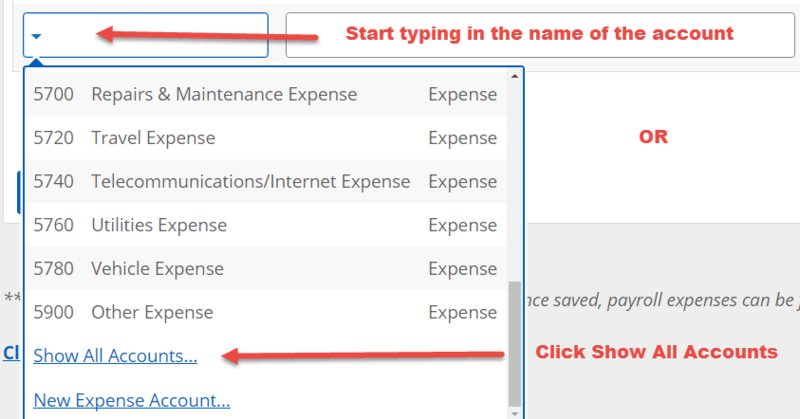 After you click Add to add the payroll deduction expenses, you can click on Edit to view the summary of this transaction or click Duplicate to duplicate this transaction. 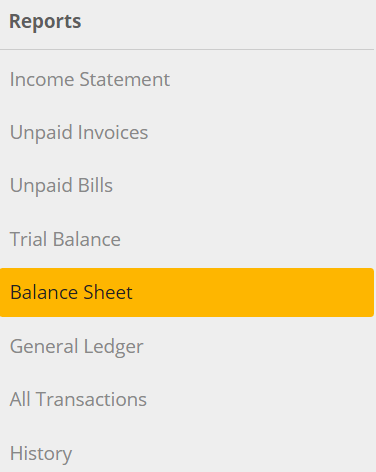 The Duplicate function is great because you can enter multiple payroll entries in a row by simply changing the employee’s name (the Vendor field) and the deductions amounts. 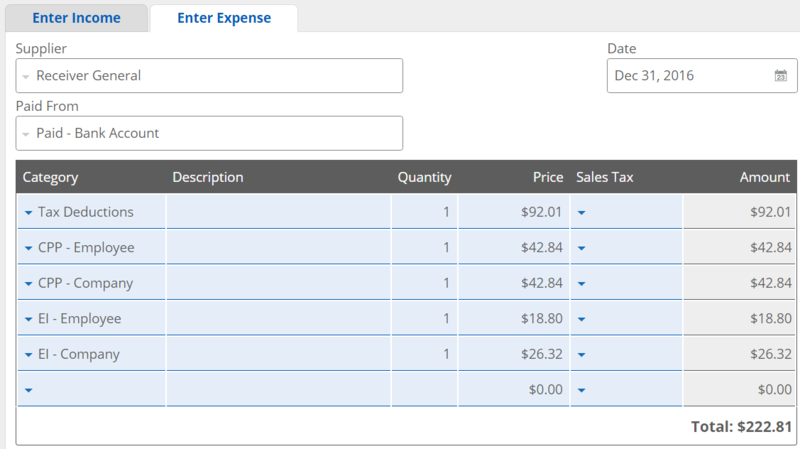 You will be able to view deductions and pay history of your employees by going to the Suppliers page. 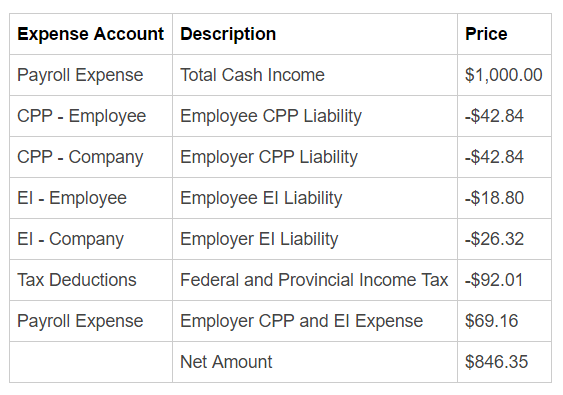 You can also view total payroll deductions in the Balance Sheet report. When you remit payroll taxes to the government, you can do the following to enter that remittance into Kashoo. 1. Go to the Income and Expenses page. Date: Choose the date you’re paying, in this example it’s Dec 31, 2016. Paid From: Choose how you paid, in this example, it’s Bank Account.